Explore the Newberry Caldera with our Shuttle Service! 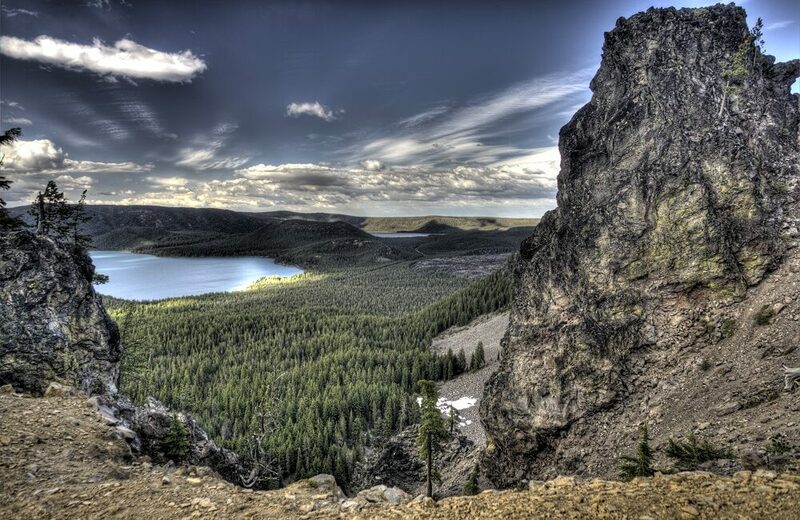 Cog Wild is offering a one-of-a-kind shuttle service to the Newberry Caldera in the Newberry National Volcanic Monument (25 miles south of the city of Bend, Oregon). We will meet you at Horse Butte Trailhead, where you will leave your car. From there, we will drive to Newberry Crater. We can drop you off at the base of Paulina Peak for a longer ride along the Paulina Rim trail, or at East Lake Resort. From either spot, you will ride the Swamp Wells trail down to Horse Butte trailhead. This is a great ride with amazing views! Come join us for a shuttle! Mileage (approximate): 36 miles of singletrack back to Horse Butte (less from East Lake Resort).